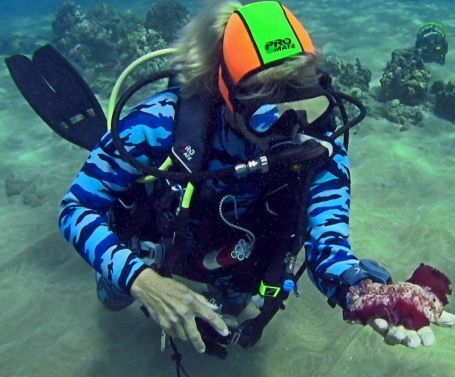 Dive off the shores of Maui with all it’s beautiful coral reefs and multi-colored fish. 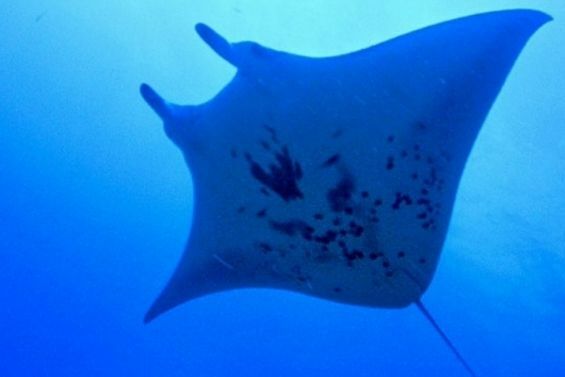 See all the creatures that are native to the Hawaiian waters. 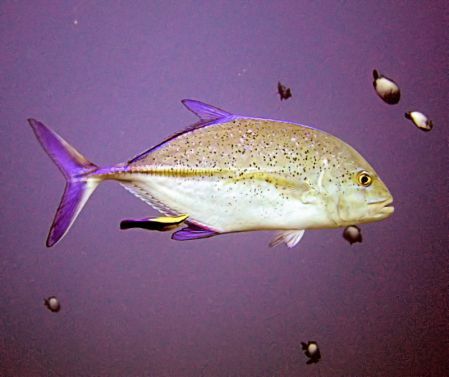 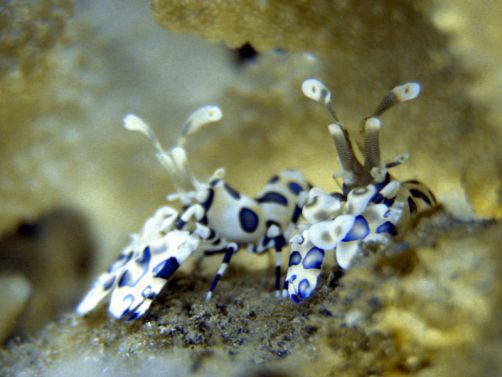 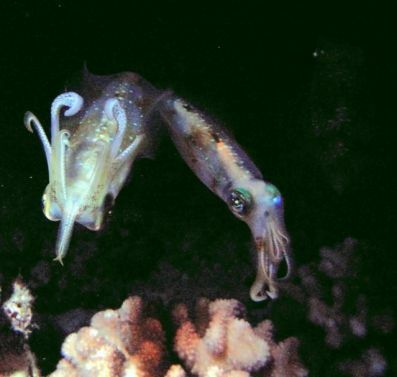 Scuba Luv Maui’s dive guides do a great job of finding creatures you may not see by yourself! 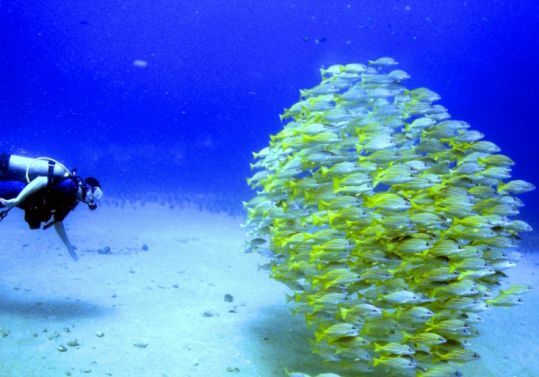 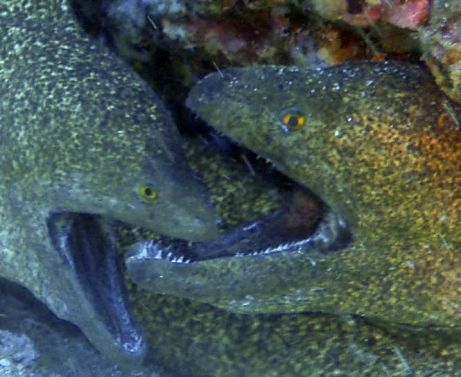 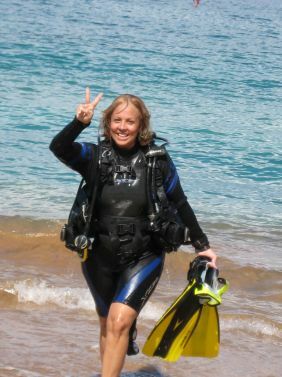 Scuba Luv will introduce you to a wonderful dive on the island of Maui. 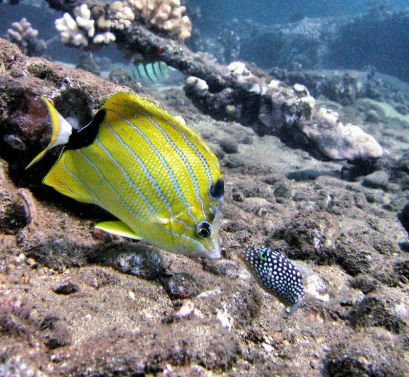 They are located on Keawakapu Beach at the Mani Kai Resort. 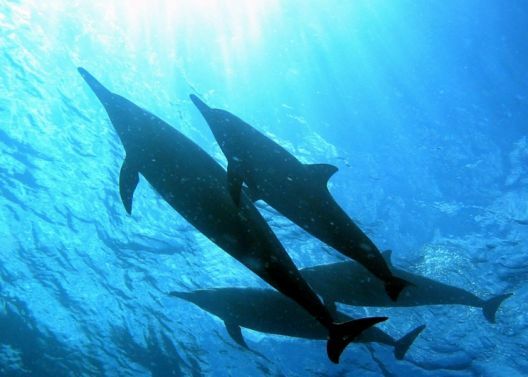 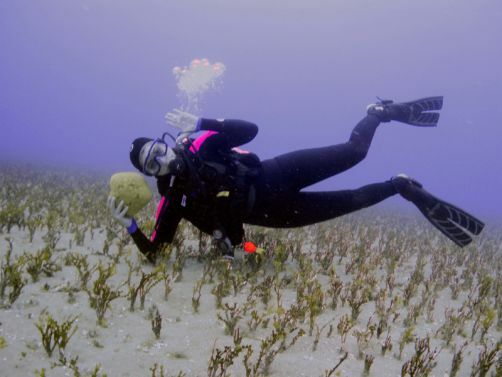 If you are just interested in one dive off the shore, this one is for you. 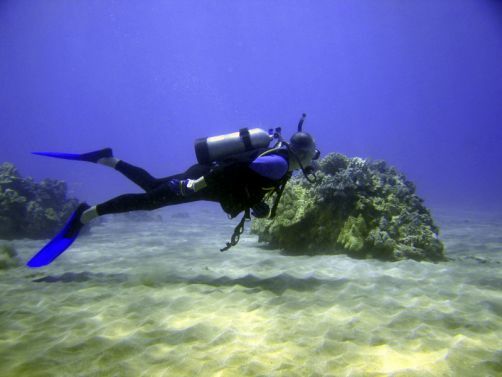 It is less expensive than the boat dives and only takes up a couple of hours of your time. 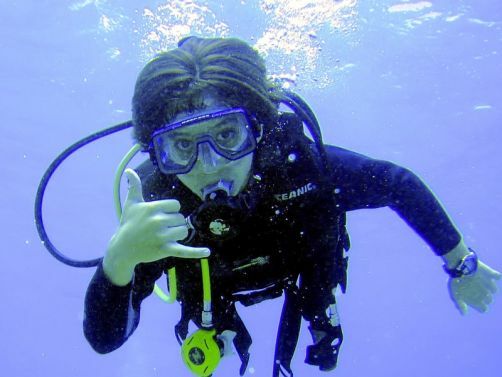 For certified divers wanting to dive off the south shore of Maui, this is a great easy dive! 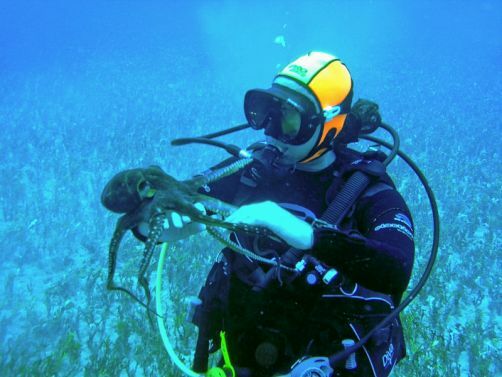 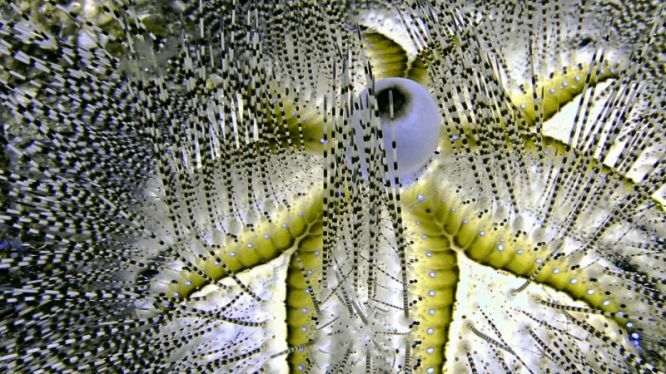 Coral, fish, Manta Rays, Octopus, you never know what you find!